Third time's the charm in dealing with tough spring soil conditions. If a late post-herbicide is needed, it will likely include an insecticide and very likely a fungicide. Depending on insect pressure, an insecticide may also piggyback with a later fungicide application. 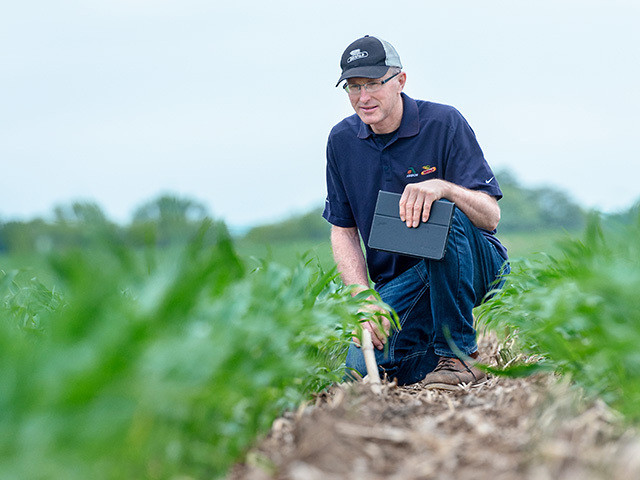 "We run a pretty strong fungicide program, with most fields getting at least two passes and some getting three," says Zoerb. Priaxor® is a given on soybeans and Headline Amp® on corn.